SeaWorld said in a statement that Kayla began showing signs of declining health on Saturday, and that her health worsened on Sunday. Her death was announced on Monday. SeaWorld’s statement said the company doesn’t yet know what caused Kayla’s death, and won’t likely have that information for another few weeks. 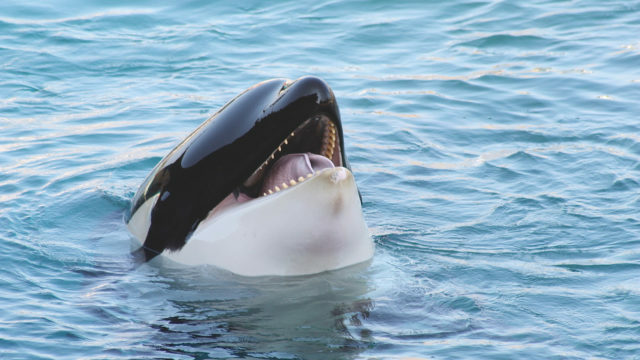 In the wild, orcas like Kayla have an expected lifespan of 40-60 years, and may live to 80 or 90 years old. In captivity, that lifespan is substantially reduced. A 2015 study finds that captive orcas in the United States live on average for 12 years. Outside of the United States, captive orcas live even less than that time. Kayla lived her whole life in SeaWorld’s glorified bathtubs. She was born in captivity at SeaWorld San Antonio in 1988, where she spent 2.5 years before being moved to SeaWorld Ohio (which closed in 2000). Kayla was then moved back to San Antonio, where she was artificially inseminated and gave birth to a calf, Halyn, who died less than three years later. 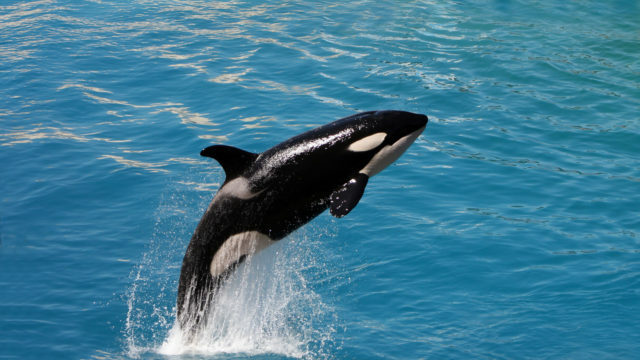 Kayla was sent to SeaWorld Orlando in 2006 — where she’d spend the rest of her life, performing for an ever-dwindling number of tourists, as shows featuring captive orcas fell out of favor thanks in part to the 2013 film BlackFish, which helped cause public opinion to turn on SeaWorld and its mistreatment of orcas. The Animal Legal Defense Fund has proposed the Florida Orca Protection Act, which would make it illegal to hold orcas in captivity for any purpose — grandfathering those already in captivity in Florida. 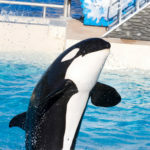 It would also be illegal to breed captive orcas, or to transport captive orcas into Florida or out of North America, unless provided by federal law or to rehome to sanctuary. Additionally, the bill would require that orcas held for rehabilitation or research purposes be returned to the wild whenever possible. 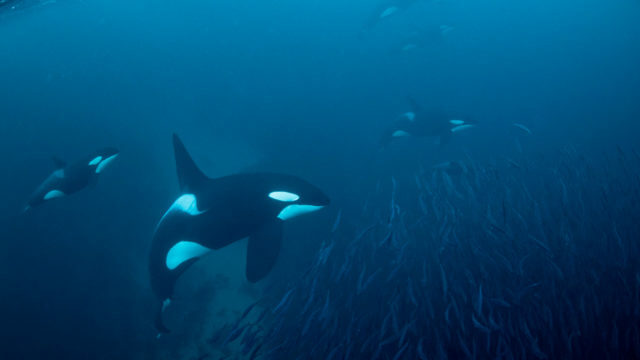 Florida: Urge lawmakers to support legislation that would end the use of orcas for entertainment purposes, ensuring that those orcas already held in captivity would only be displayed for truly educational purposes, while prohibiting any future breeding.